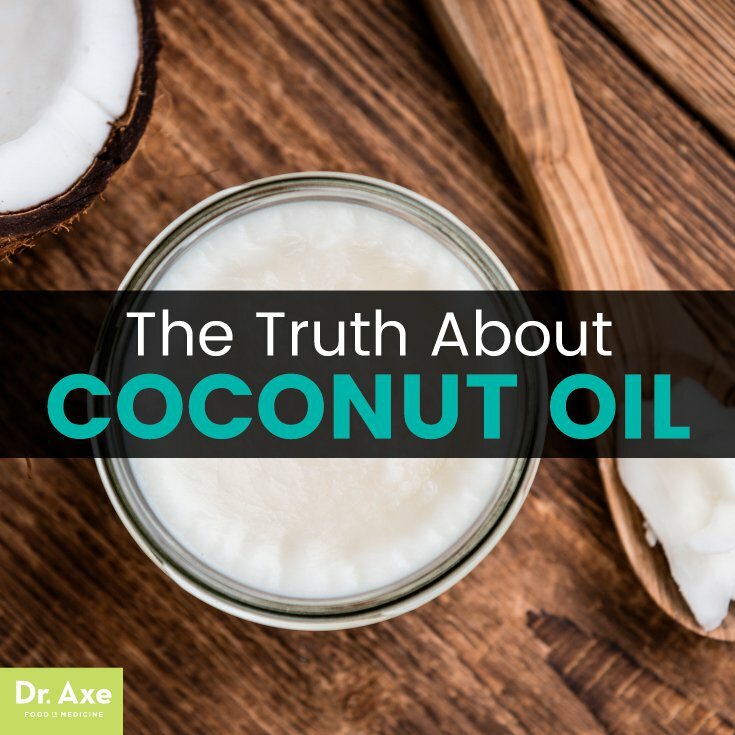 The research has gone on for well over 10 years, and conclusions regarding the health benefits of coconut oil are generally consistent. 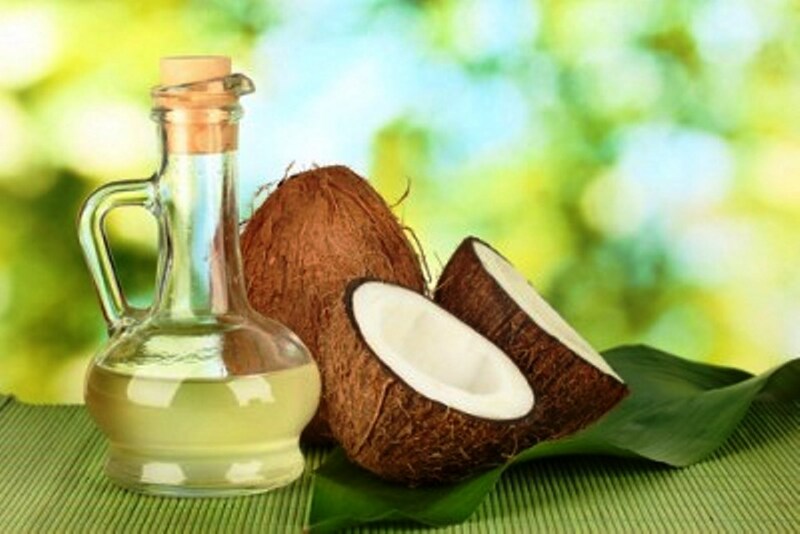 The right coconut oil conquers! Conquers what? It helps prevent high cholesterol, bombasts high blood pressure, aids in weight loss, strengthens the immune system, aids digestion, prevents tooth decay and reduces plaque, promotes organ and bone health, regulates blood sugar, improves brain health, combats stress, eliminates body odor, boosts energy, nourishes skin, and more. 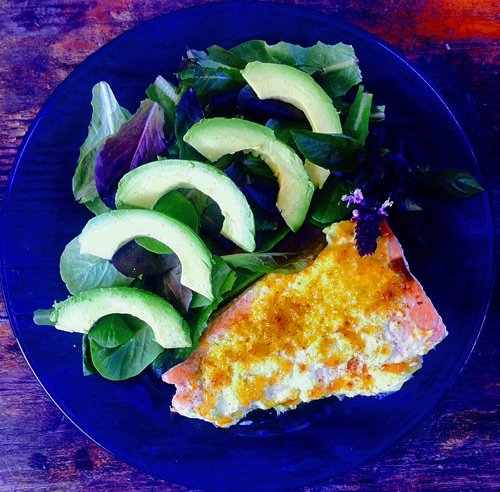 It does all this because it’s antiviral and antifungal and has a HIGH level of antioxidants. At least the right coconut oil has these things. But what’s the “right” coconut oil? It’s virgin oil. 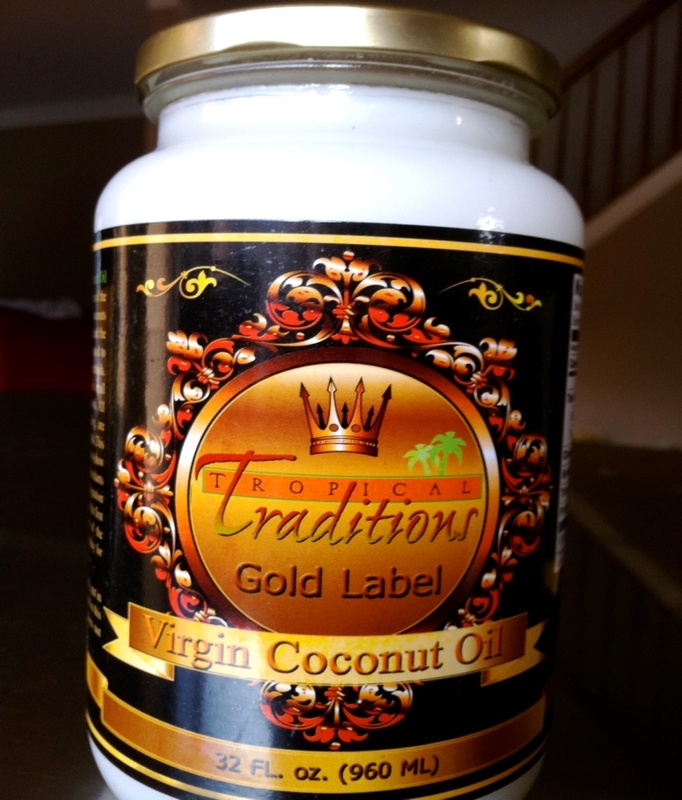 Findings show that virgin coconut oil (“virgin” meaning least refined), is the very healthiest. This is coconut oil that hasn’t been refined, bleached, and deodorized (known as RBD coconut oil), hydrogenated, or produced from copra (dried or desiccated coconut). You want virgin coconut oil that’s been wet milled. With this method, the oil is extracted from fresh coconut meat without drying the coconut meat first. “Coconut milk” is expressed first by pressing it out of the wet coconut meat. The oil is then further separated from the water. Methods which can be used to separate the oil from the water include boiling, fermentation, refrigeration, enzymes, and mechanical centrifuge. 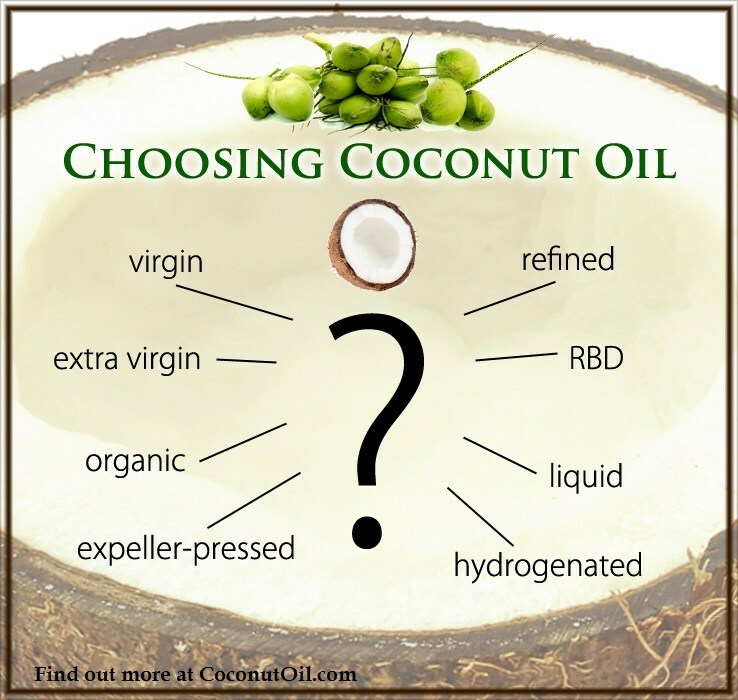 And what makes wet milled coconut oil so much better than the highly processed RBD oil? Scientists discovered that virgin wet milled oil has significantly higher levels of antioxidants. There are different wet milling processes, however, some yielding more health benefits than others. The wet milling process that yields the highest level of antioxidants and thus health benefits uses fermentation. During the fermentation process, coconut milk emulsion is made from freshly grated coconut. Then this milk sits and ferments overnight. The heavier water sinks to the bottom of the container, leaving a crystal clear layer of oil on top, along with some coconut solids. This oil is then scooped out and put into a pan, like a large wok, and heated for a period of time until the coconut solids fall to the bottom of the pan. It is then filtered. If you’re a coconut oil user, you’ve likely heard the market claims that raw or cold pressed oils are better because they aren’t exposed to any heat. Well, research proves that high levels of heat actually increase the amount of antioxidants in the coconut oils. So don’t get caught up in the “raw” and “cold pressed” hype. It’s not true. And watch out for the “new kid on the block,” Liquid Coconut Oil: This oil is promoted as “coconut oil that stays liquid even in your refrigerator”. This is “fractionated coconut oil” that’s had all lauric acid removed. 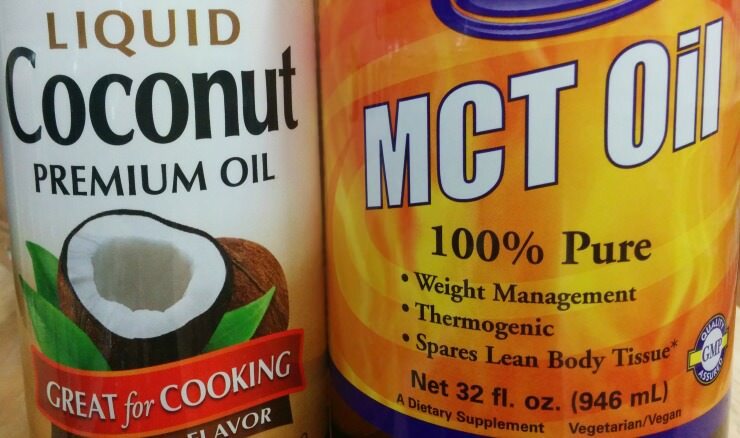 It is also referred to as “MCT oil”. It has typically been used in the past in skin care products, and more recently as a dietary supplement. It’s a refined product that’s just a by-product from the lauric acid industry. Because lauric acid from coconut oil is a strong antimicrobial component, it’s used as a preservative in skin and hair care products. The point is, be aware that liquid coconut oil (MCT) is a highly refined product, that’s missing coconut oil’s star component: lauric acid. 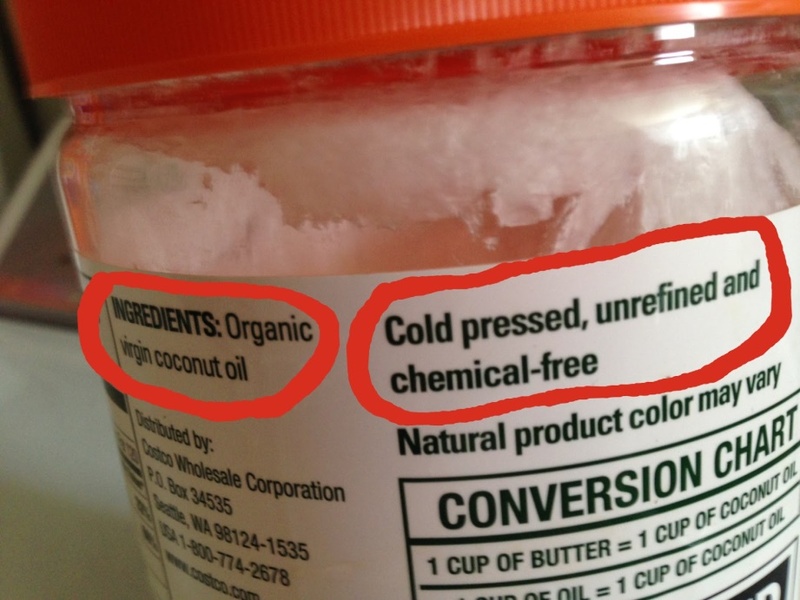 And finally, with all this said, you have to be wondering, “What then, is the “right” coconut oil? Which brand do I buy?” There’s one out there you can depend on to meet all the criteria mentioned: Tropical Traditions Gold Label. You get this online at www.tropicaltraditions.com. I’ve tried many brands before I knew what I’ve just shared with you. Now this is the only one I use. Their product is superior, their customer service is outstanding, they run great sales, have a buyers club and a very helpful newsletter, and they share delicious recipes on a regular basis. I’m not affiliated with them, I don’t gain a single thing from anyone buying from them. I’m only passing on what I feel is important, even urgent news. There are so many coconut oils available today, and few are really good for you. With coconut oil, you really do get what you pay for.